Sidney Crosby will miss this weekend's All Star Game with what is being described as a "lower body" injury. Crosby has also been ruled out for Tuesday's game in Winnipeg. 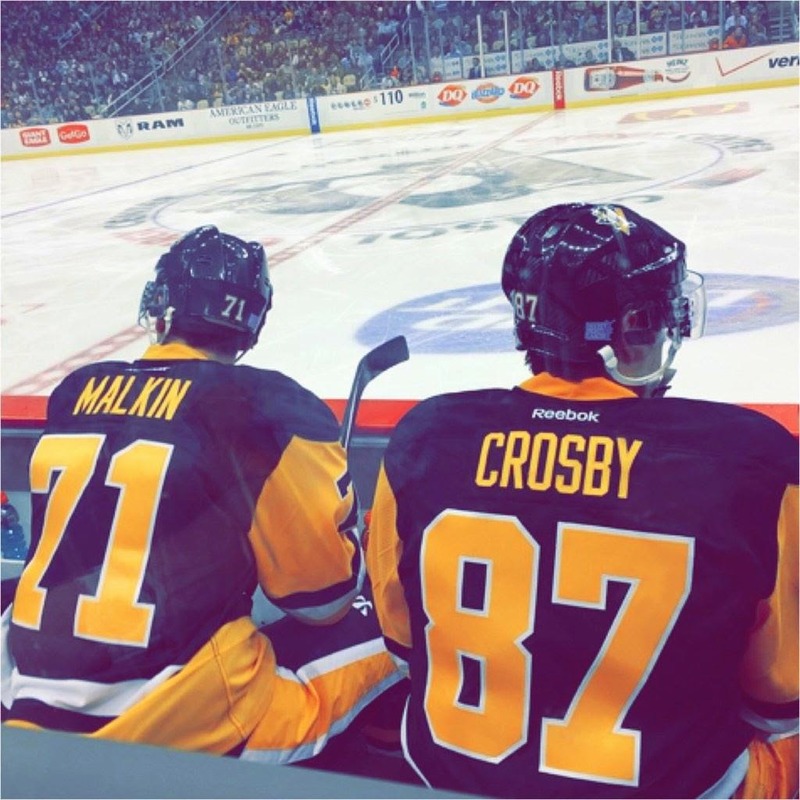 Crosby will now join Evgeni Malkin in sitting out this weekend's festivities.